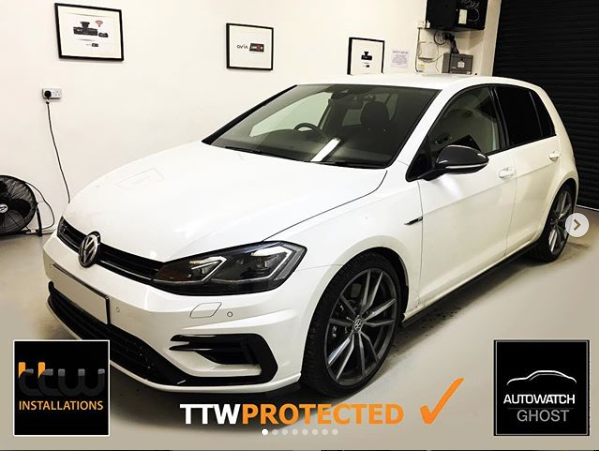 Autowatch Ghost V2 Immobiliser – NATIONWIDE Installations. Offering The Very Latest Autowatch Ghost v2. Combat Keyless Entry Car Crime. "Consider It Anti Virus Software For Your Car"! 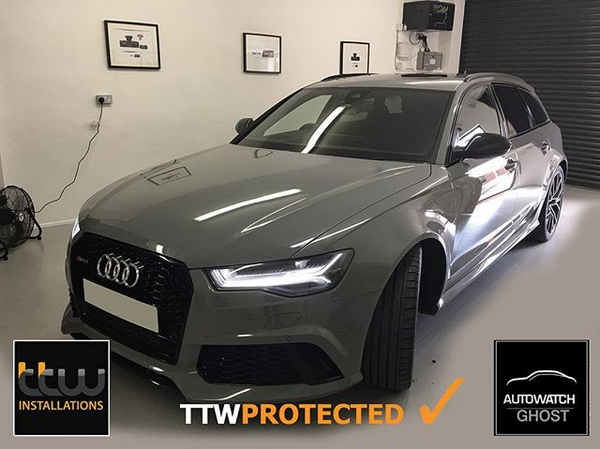 Offering The UK’s Leading Car Security Solution. 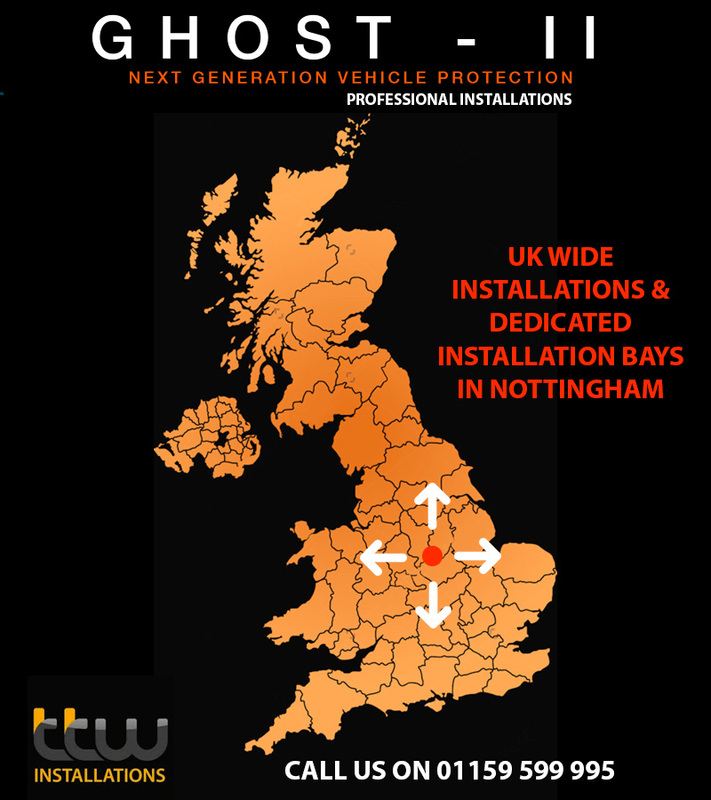 UK Address or at our dedicated installation bays in Nottingham. To Book Your Car In Today. Nationwide Installation Services or Installation in our Dedicated Install Bays. What if you forget your pin code? Well don’t worry you will be given a special access card if this ever happens. 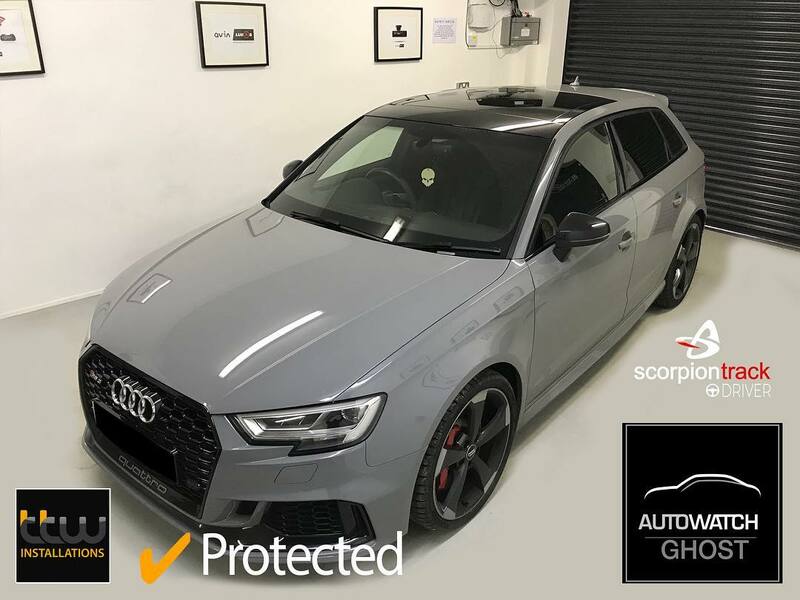 The Ghost 2 immobilisation systems has a service mode feature that you can temporarily disable the code so the garage can service your car without having to know your code. 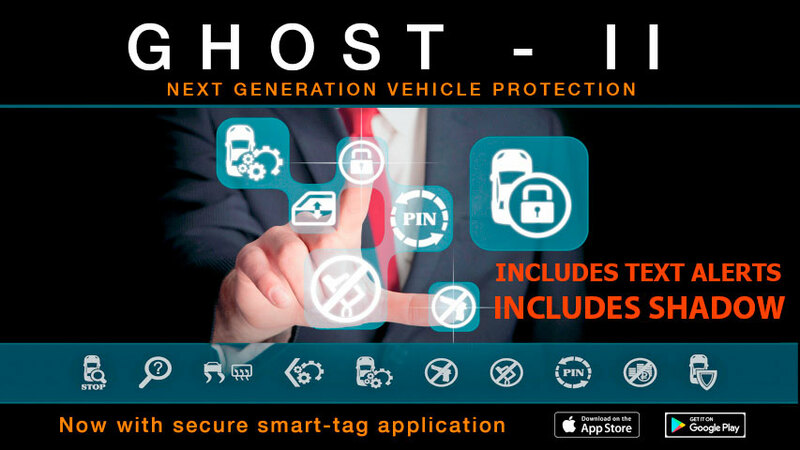 The Ghost 2 has the ability to change the pin code when ever you wish. There is a special procedure to do this. This will also be demonstrated at the time of install. So if you think your code has been compromised you can change it. Autowatch Ghost 2 – Optional App. 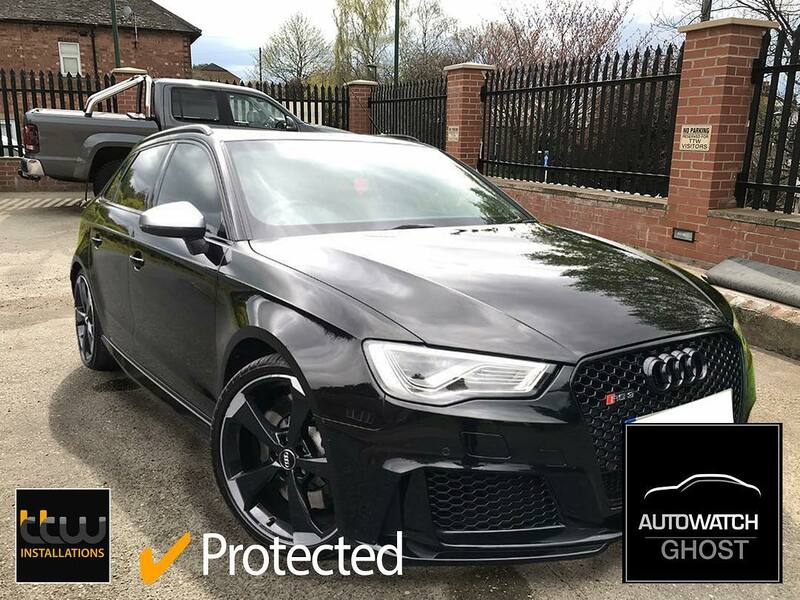 Are you worried about your vehicle being stolen from your drive? Then TTW has the answer with the New Autowatch Ghost 2. This is the only way to guarantee your pride and joy won’t be taken by the new keyless entery criminals. 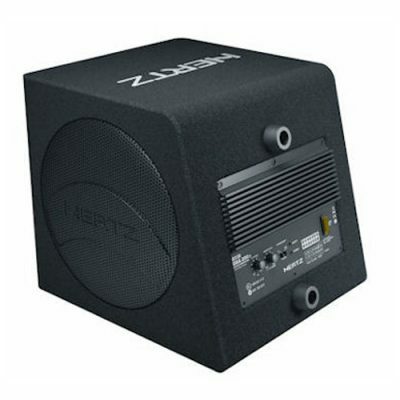 Looking for this system to be installed correctly? Then TTW Installations can offer you the very best installation for this system. 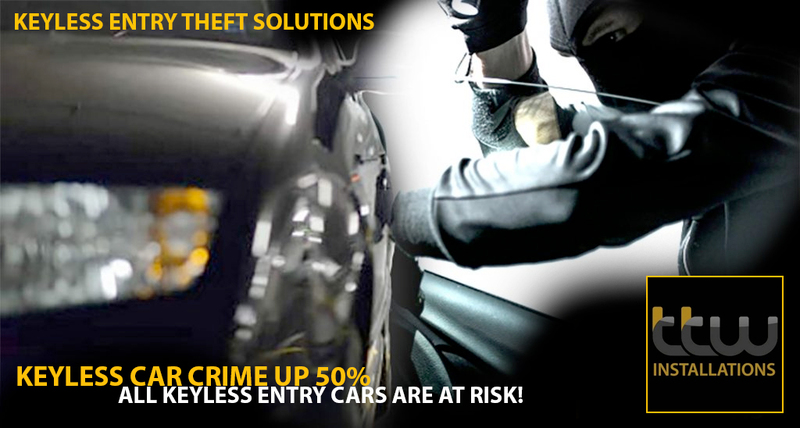 Stop keyless Entry Theft Today. 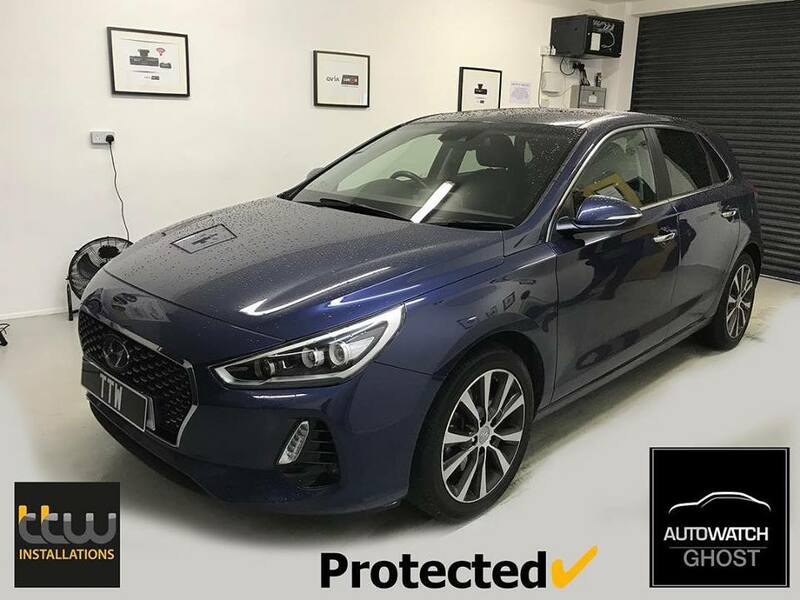 Upgrade your vehicle with the best in-car car security. as well as Nottinghamshire – Derbyshire or at our dedicated Installation Bays. 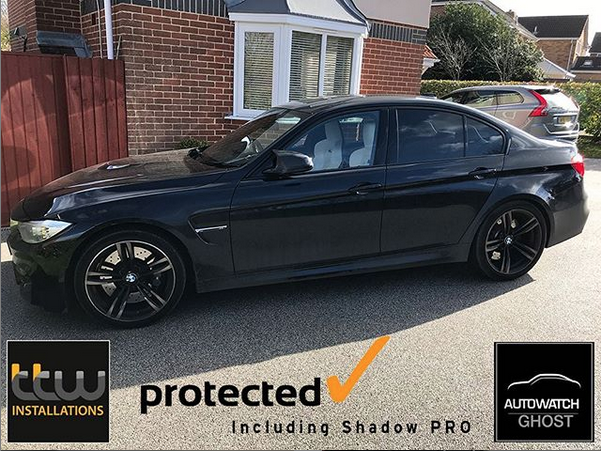 This Device Helps prevents the theft of your car by using personalised code for your vehicle before you start the engine. 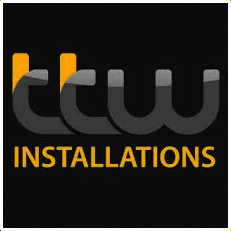 TTW Offer Installations UK Wide At Your Work Or Home. Full Nationwide Installations – Dedicated Installation Premises. 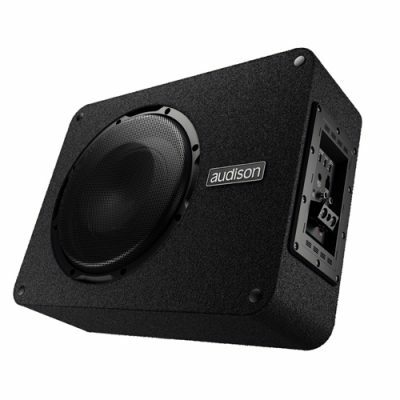 Fully Professionally Installed £399 inc VAT. The Ghost 2 system will stop your engine from starting unless you put a specific sequence code you have selected. 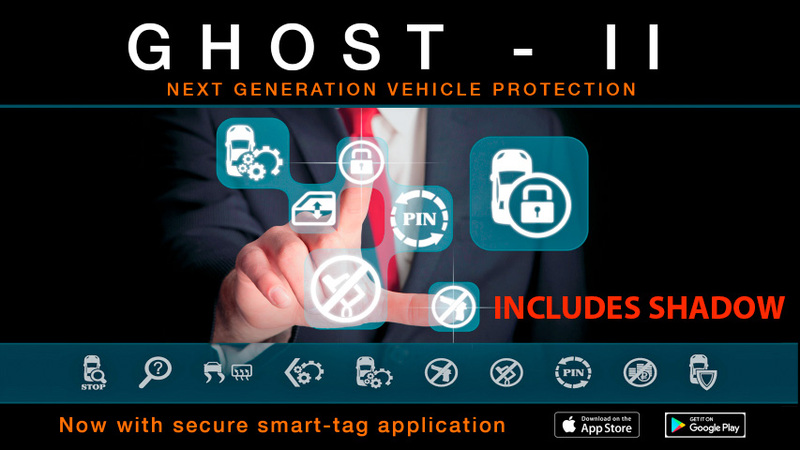 The Ghost 2 immobilisation system is a compleatly hidden solution, which intergrates within the CAN system of your car. 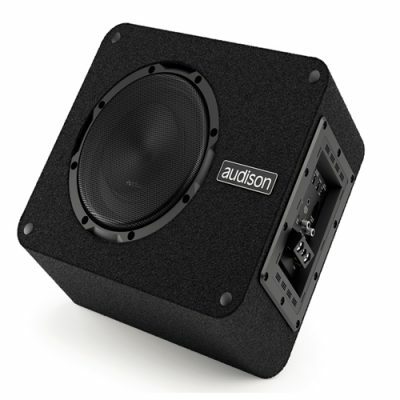 The Ghost 2 system is compatable with most vehicles. Please call us on 01159 599 995 to find out more. Get In touch below. 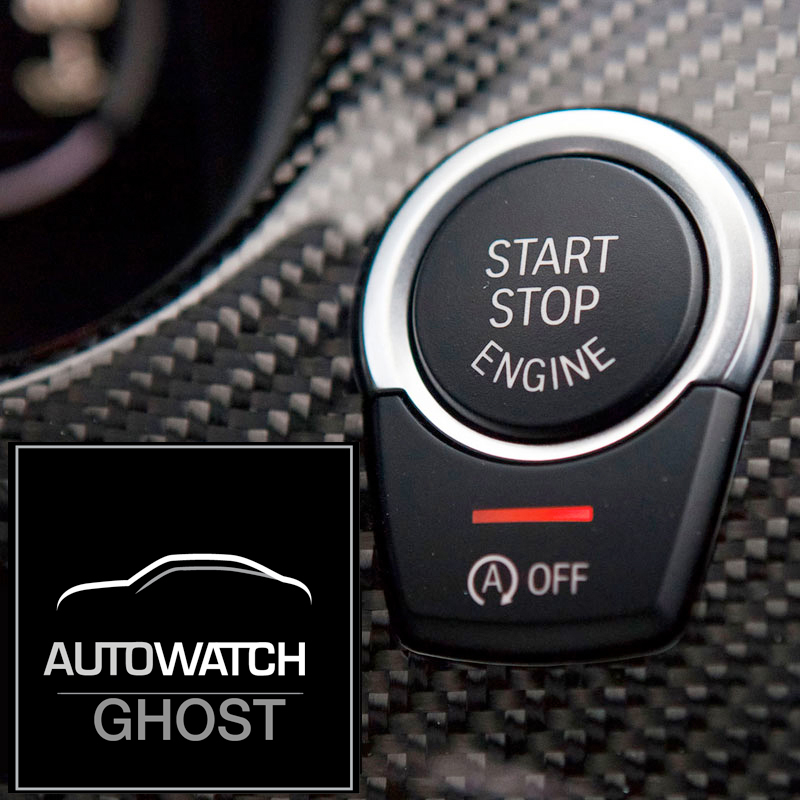 Ask us anything about Autowatch Ghost 2 upgrades for your vehicle.